Outstanding minimalist heart silver rhodium-plated 925 thousandths and bright. Design heart completion shine. 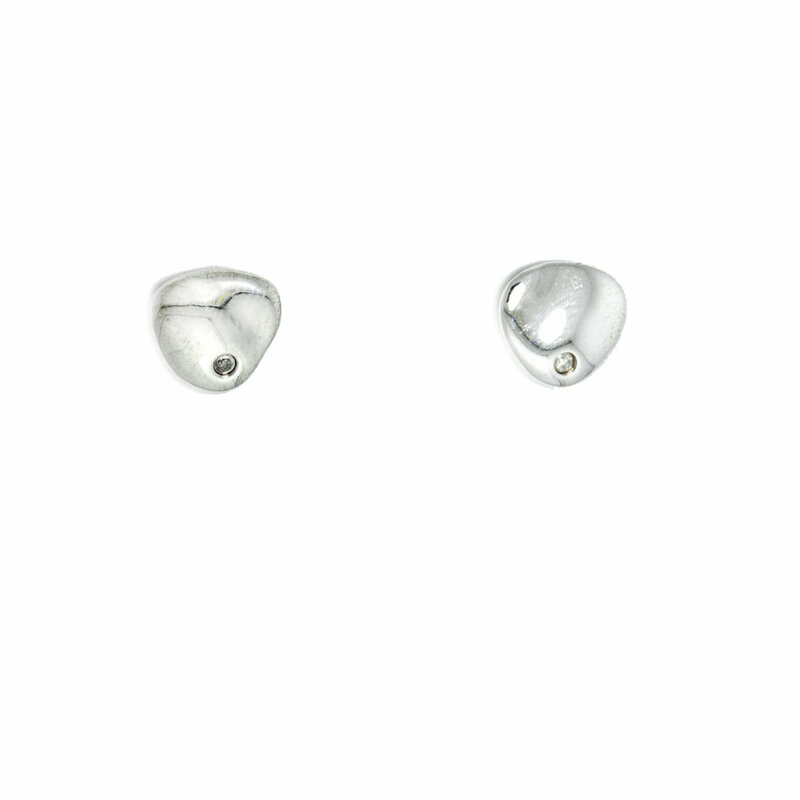 Pair of earrings in the love collection Hot Diamonds. We deliver in case of quality.